Put down roots in a community that already has roots. There are so many advantages to moving into an established area. All the amenities of daily life are already in place. 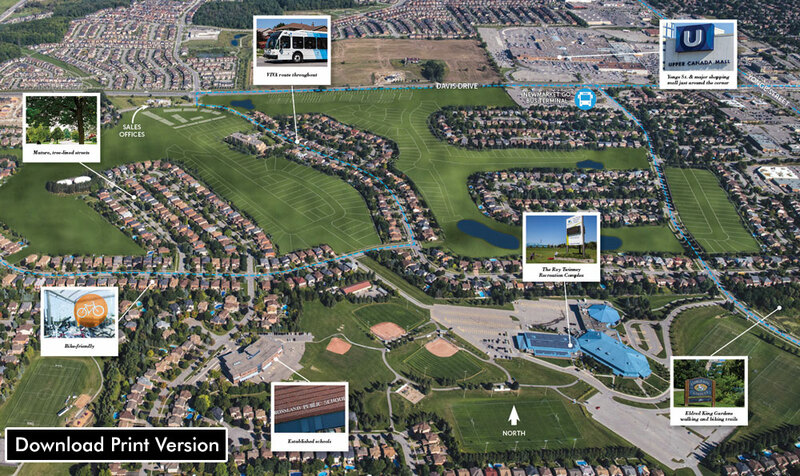 Enjoy mature trees, landscaped streetscapes, parks and playgrounds in a welcoming, family-friendly community. Choose from a variety of nearby schools, from elementary and high schools to postsecondary institutions like Seneca and Pickering College.